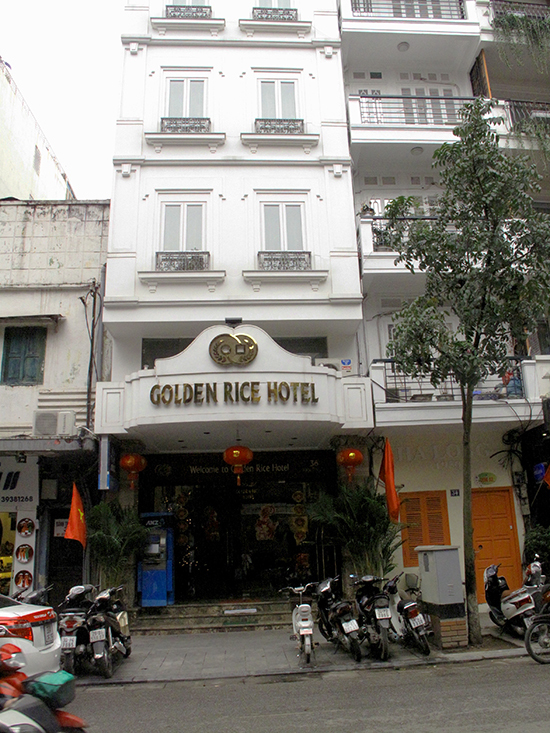 Golden Rice Boutique Hotel is a well-established player in the Hanoi hotel scene, having been around since the 1990s. Fortunately it’s been refurbished since then and is a solid midrange choice in an excellent central location. Average rating 8.5 from 175 reviews. The hotel has gone in for heavy wood furnishings and reception feels a bit dated in its design. Rooms are immaculately turned out, however, both well-equipped and super clean, although they could do with some wall art to add more character and warmth. 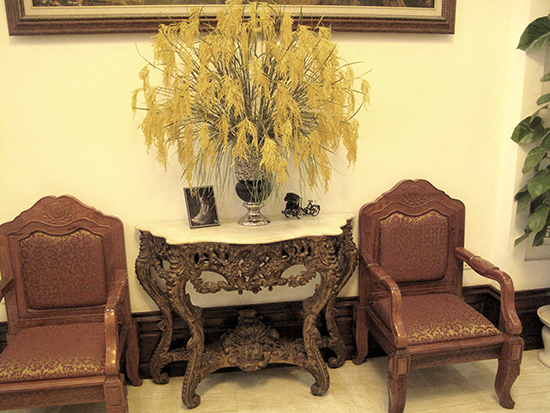 Furniture is beautifully crafted and stylish in a traditional yet timeless way. Not exactly made for comfort. Bathrooms are a mixed bunch. 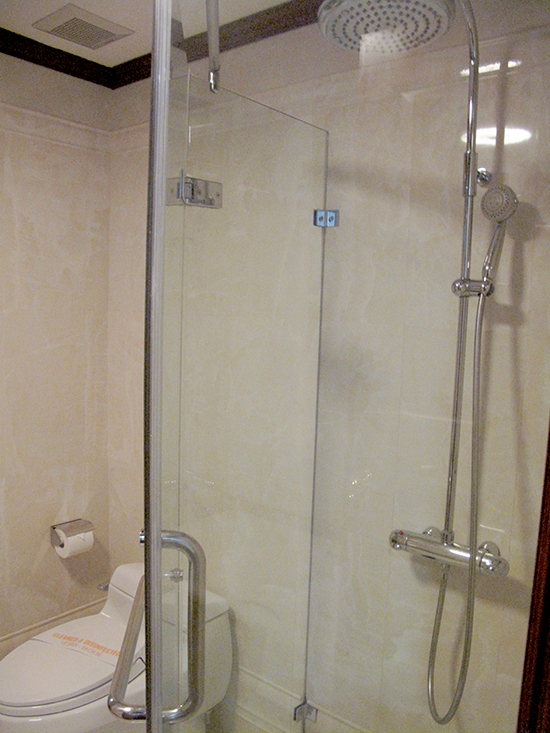 Some have spacious rain-shower cubicles but others have a shower-over-bath set up. Ask to look at a few rooms if you’re not keen on the first room you’re shown. The cheapest rooms at Golden Rice Boutique Hotel have no windows but the upside of this is reduced noise, so these are not a bad option for light sleepers as they are spacious enough not to feel claustrophobic. Opt for a premium or executive room if you want more space and more light or go all out and check out the suite room, which is huge in itself but also boasts a large private roof terrace with outstanding views. 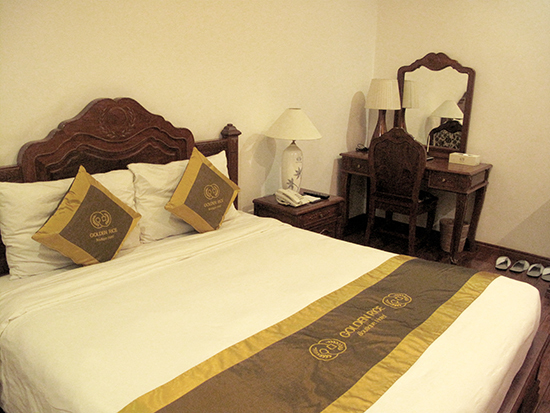 A family room is also available with a double and single bed.  The room rate includes a buffet breakfast of Vietnamese and Western options – it’s nothing special but will set you up for the day. Staff are friendly, welcoming and responsive to requests; as always, they can arrange tours and transport. The location is excellent — it’s near both St Joseph’s Cathedral and Hoan Kiem Lake, and is surrounded by great shopping and dining options, including Tan My Design. Turn left out of the hotel and within minutes you’ll be in the shopping mecca of Hang Gai. Hang Trong, where the hotel is located, is also a good spot for shopping. 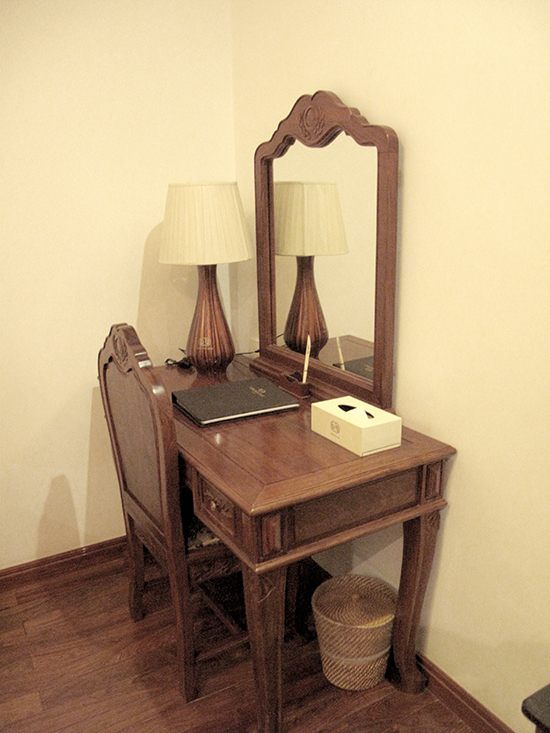 Rooms start at US$50 but prices are negotiable, making this a good value choice in its price bracket.